Welcome to Crescent Petrochem Private Limited. CRESCENT PETROCHEM PRIVATE LIMITED (CPPL) was founded in the year 1981 as a specialized polymer vertical. 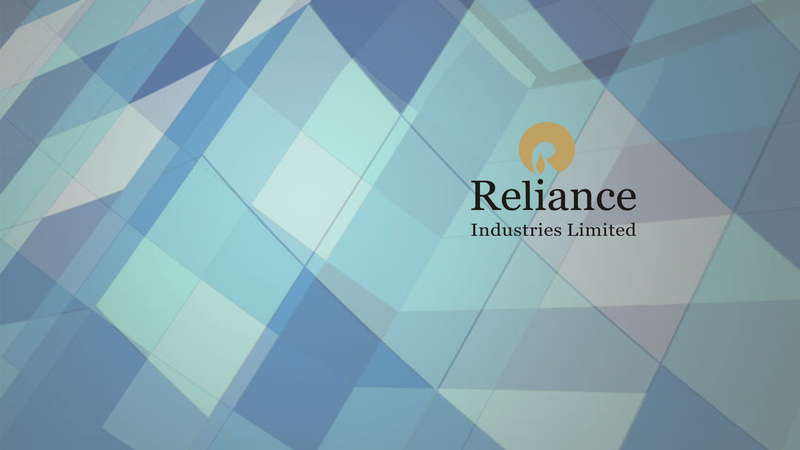 By virtue of its being a leading Del Credere Agent (DCA) of Indian Petrochemicals Corporation Limited (IPCL) for their polymer and rubber products, when IPCL merged with Reliance Industries Limited (RIL), CPPL became the DCA of RIL for marketing and promoting its polymer products in the regions of Maharashtra, Goa, Daman and Silvassa. CPPL offers a wide range of grades of Polymers – (LDPE, LLDPE, HDPE, PP, PVC) and Elastomers – (PBR, SBR) products of RIL for diverse applications across sectors such as packaging, agriculture, automotive, housing, healthcare, water and gas transportation, and consumer durables. 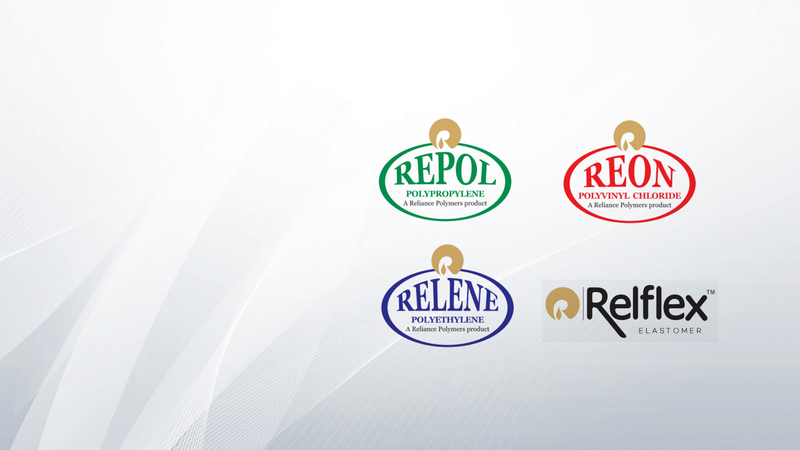 Company’s dedicated marketing team provides to the customers comprehensive information on product technical, availability, readiness, right time supply, cargo movement, logistic support, etc., to enable the customers take right procurement decisions With strong financials and professional service, CPPL maintains its position as highly rated DCA of RIL in the country. In the year 2016, RIL bestowed on CPPL the meritorious award of ‘OPERATIONAL EXCELLENCE – DCA WEST’. "Growth through excellence in Customer Service." In achieving the vision of the promoter, the management strives to maintain highest standards of business ethics.